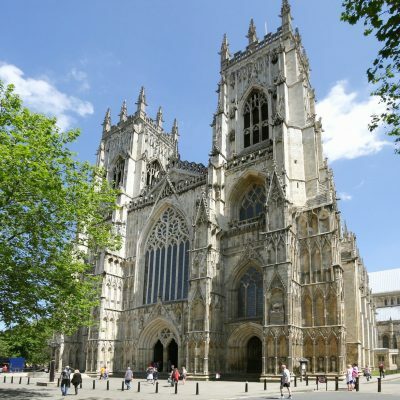 This magnificent Norman Cathedral with its sense of awe and wonder is the perfect environment to support work in all areas of the National Curriculum, agreed Religious Education syllabus and AQA GCSE History. 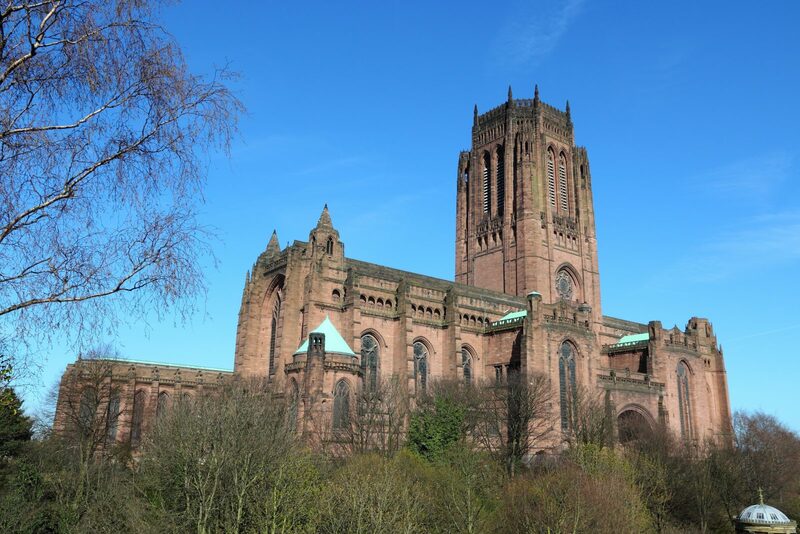 You can explore the Cathedral as a church, or its role as the centre for pilgrimage to the shrines of some of the Northern Saints or its woodlands and riverbanks. Learn about monastic life in the medieval period and the impact of the Reformation to support work in History. Marvel at the architecture and study the art both in the stained glass and the intricate pattern and design the Norman stonemasons employed. The curriculum areas are endless and there is huge scope for bespoke cross curricular activities. Durham Cathedral offers a number of set sessions and tours or they can tailor a visit to meet individual requirements. A specialised tour of Durham Cathedral site to help in answering lessons 25-29 within the AQA scheme of work. This is available as a half day guided tour or can be combined with the additional afternoon workshops to make a full day visit. 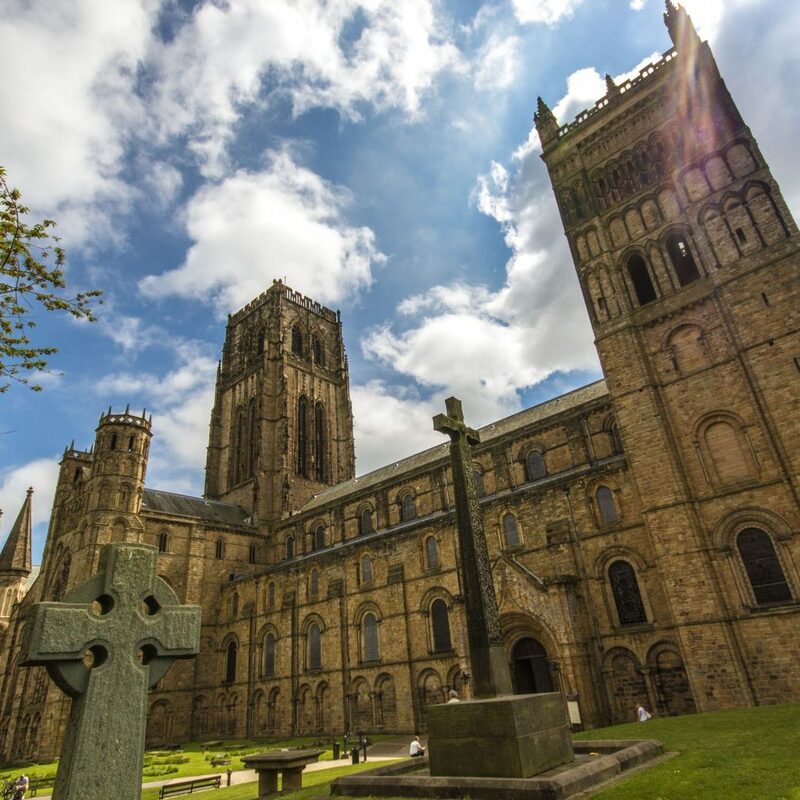 There is much to do and see at Durham Cathedral to challenge older students, particularly those interested in Religious Studies & Theology, Architecture and the Arts. 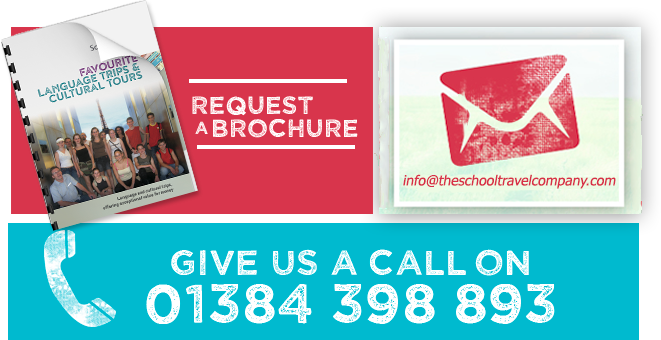 Bespoke tours and workshops can be arranged to suit students’ needs and course requirements. 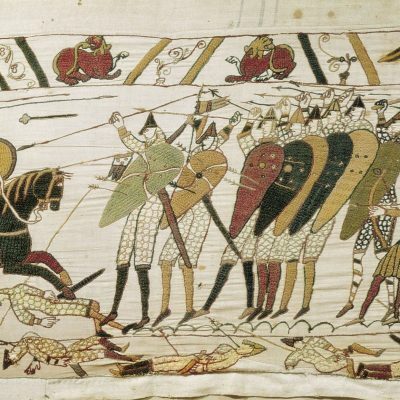 Key Stage 3 workshops include Maths, Architecture, Monastic Daily Life, Orienteering, Cuthbert’s Challenges, World War I, Christianity through Art and Life in the Middle Ages. Or why not visit Durham Castle and experience over 1000 years of history on a Durham Castle Tour and discover how it functions today as the home of University College. A perfect trip for students in a unique environment. Your private coach will pick you up at school and take you Durham. Arrive at your accommodation around lunchtime to drop off luggage. Then on to Durham Cathedral for a half day visit and workshop of your choice. Check into your accommodation early evening.